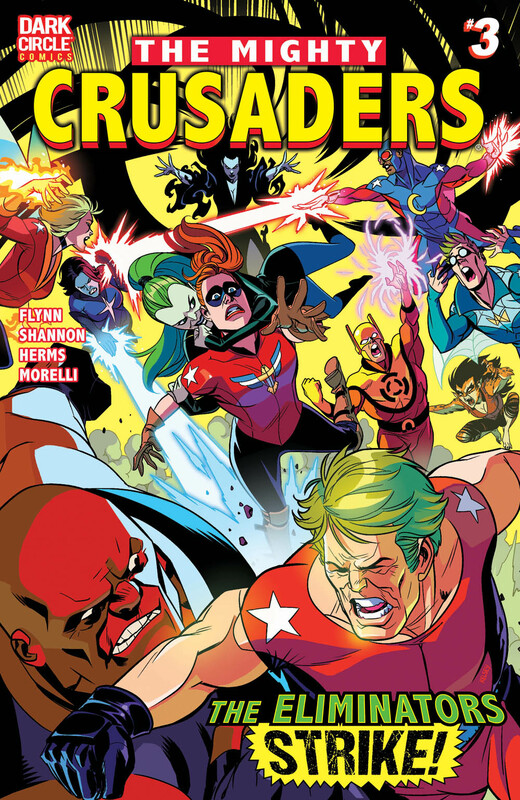 THE MIGHTY CRUSADERS VS. THE ELIMINATORS! 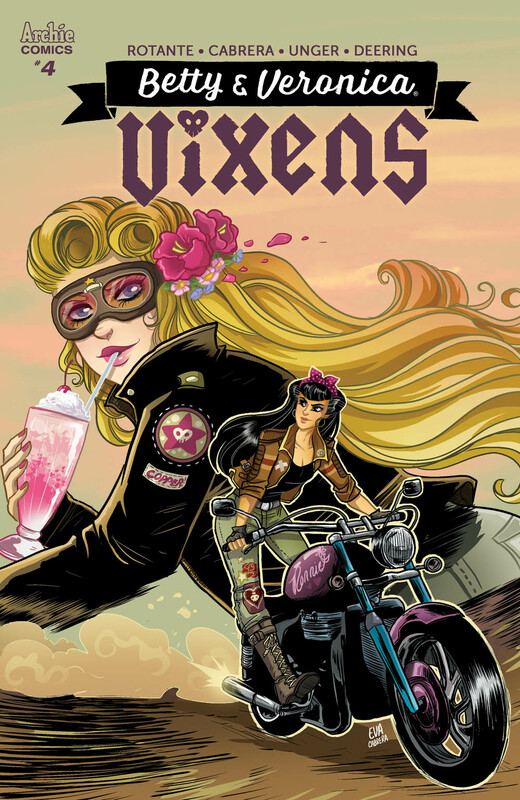 THE VIXENS VS. THE SERPENTS WITH RIVERDALE AT STAKE! 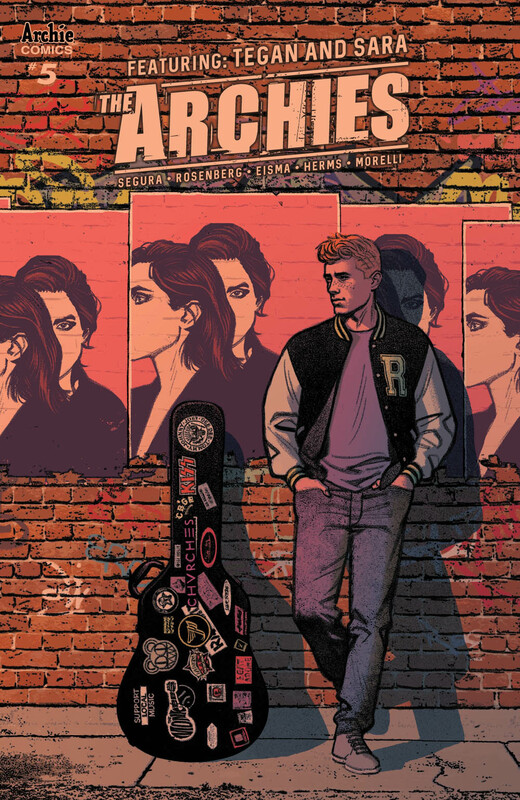 After a zombie apocalypse ravages Riverdale, the survivors have fled in search of a safe haven. 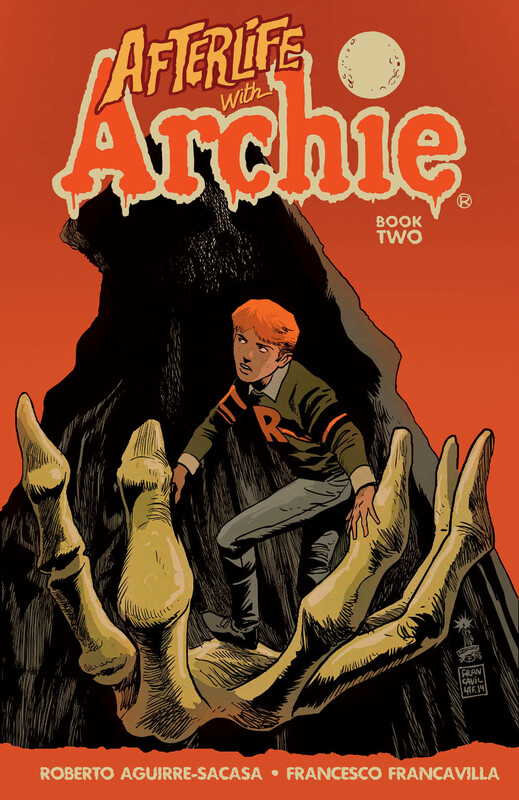 Collects issues #6-10 of the hit Archie Horror series. 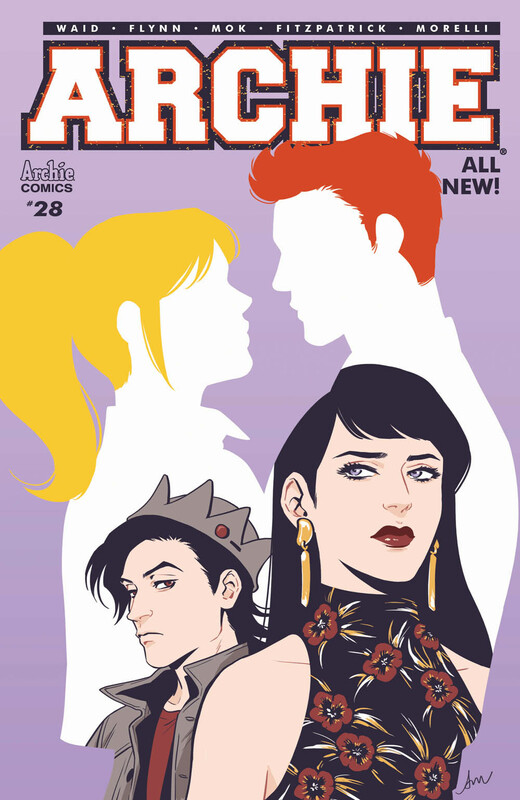 When one of The Archies quits the band, can indie pop sirens Tegan and Sara help them through the crisis? 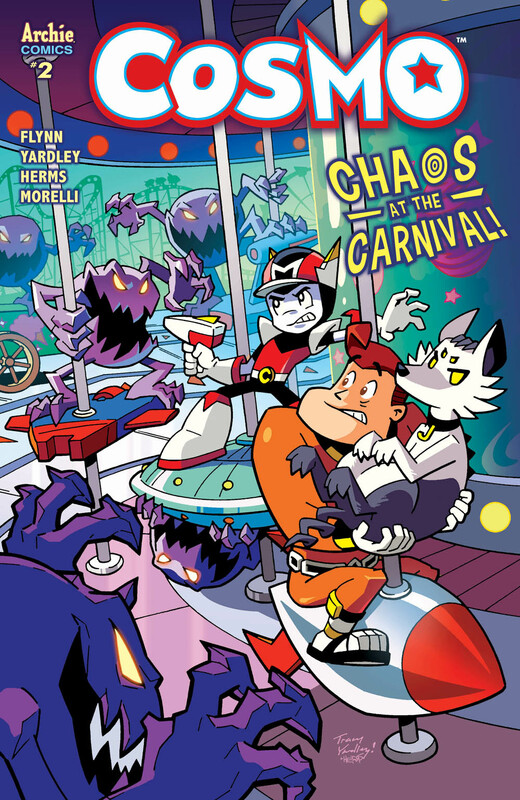 IAN FLYNN JOINS THE SERIES AS CO-WRITER! Relationships have been drastically changed in Riverdale - what's next? 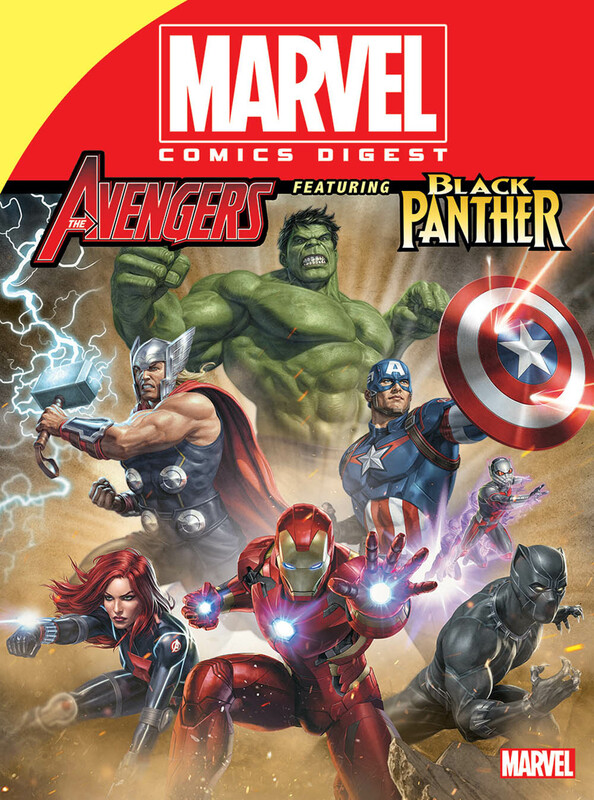 SPOTLIGHTS BLACK PANTHER and THE AVENGERS! JUST IN TIME FOR MARVEL'S BLACK PANTHER FILM! 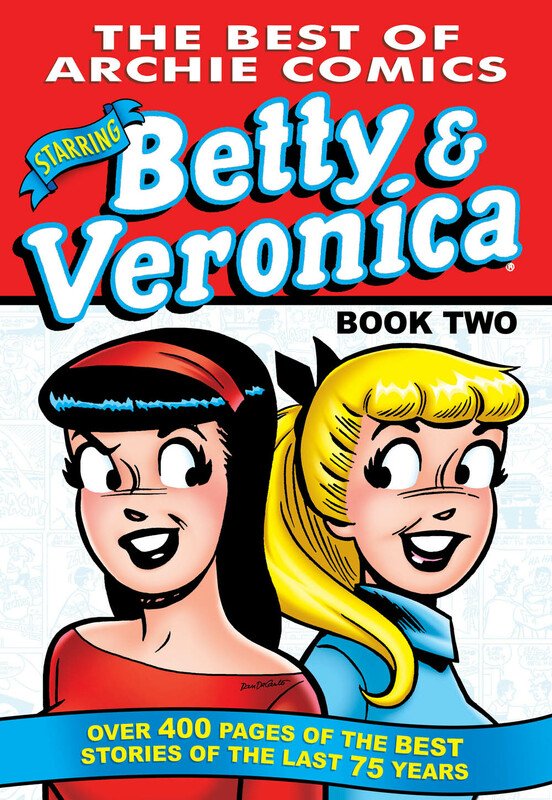 Collects the greatest Betty and Veronica stories of all time!